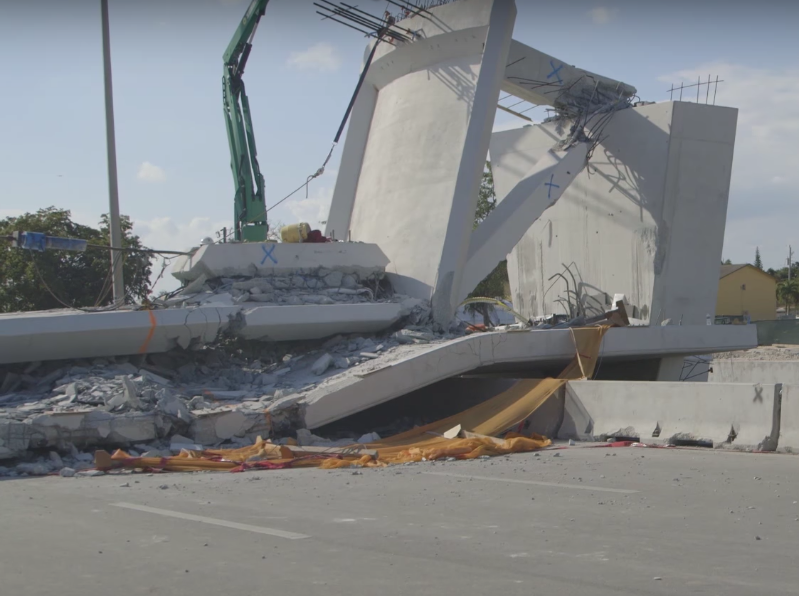 The Florida Department of Transportation must release public records that could shed light on a deadly bridge collapse outside Miami, a judge ruled Tuesday. 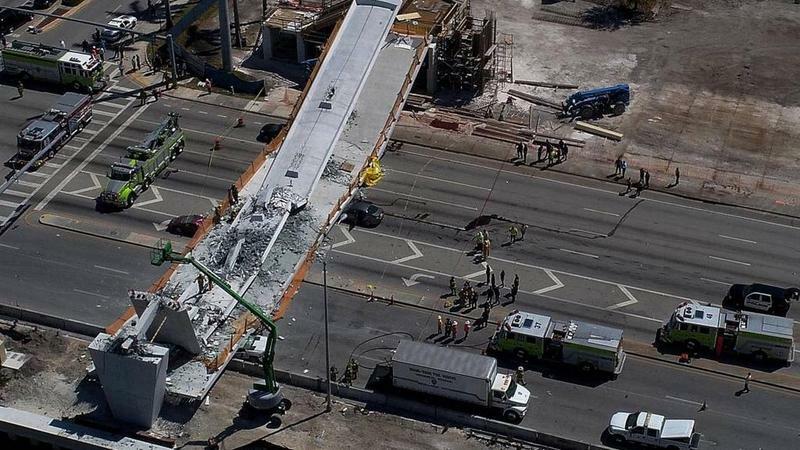 In an order, Leon County state court judge Kevin Carroll said the documents were public records under Florida law and could not be withheld, as FDOT argued, because of an ongoing federal investigation into the March 15 collapse of the Florida International University bridge. 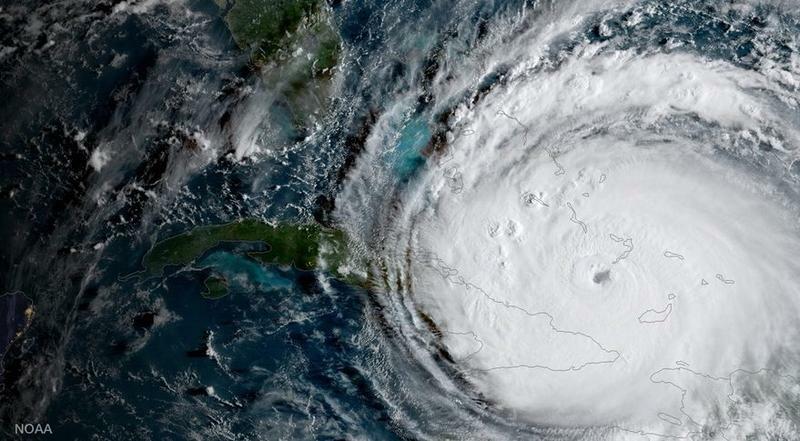 It’s not yet clear if FDOT will appeal. 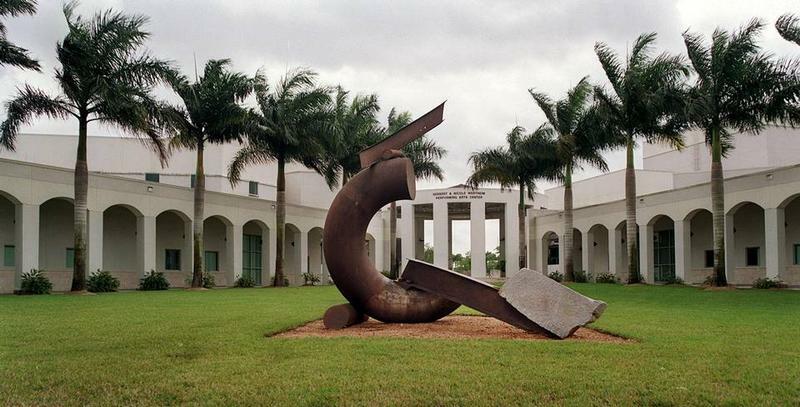 It started as an idea for a footbridge to get college students safely over the busy Tamiami Trail. 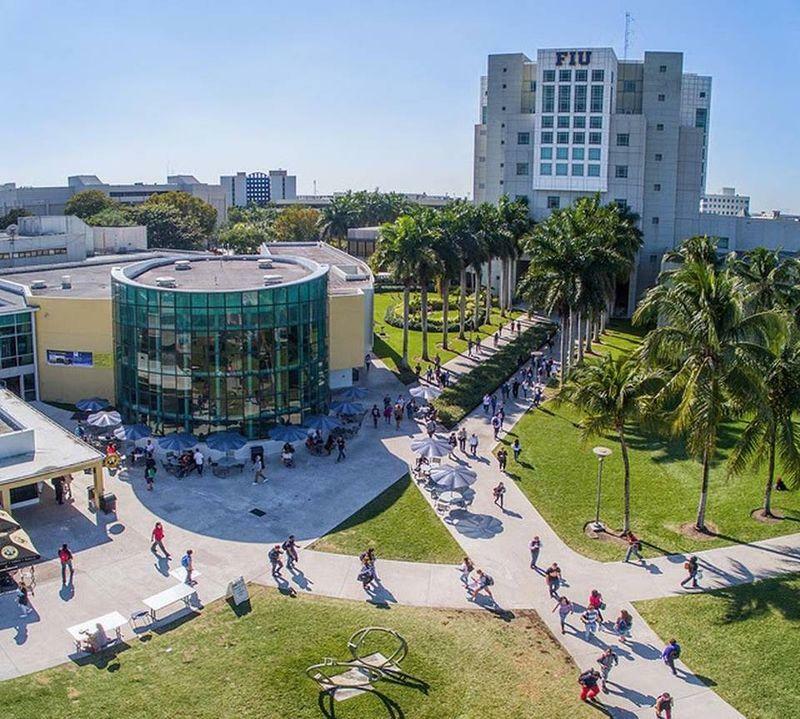 But fueled by millions of dollars in available federal stimulus grants, Florida International University's doomed pedestrian bridge morphed into something far more ambitious: A gleaming testament to FIU's lofty institutional aspirations and the linchpin in a grand plan to create a true college town in the neighboring working-class suburb of Sweetwater. 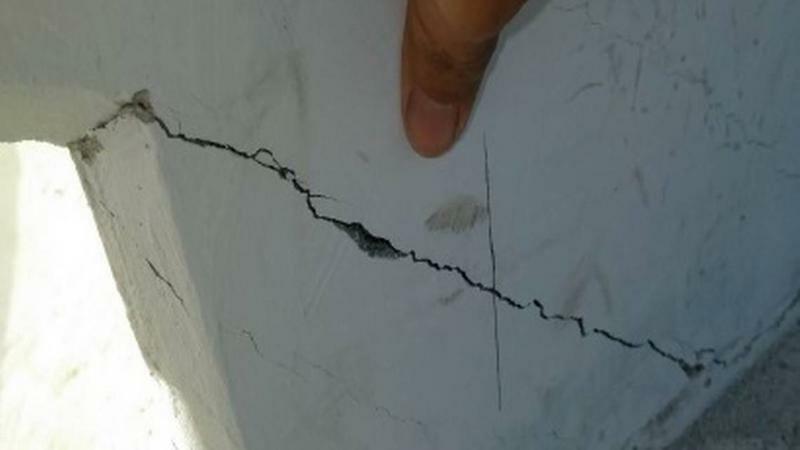 Federal transportation safety investigators are looking into cracks that appeared in a critical structural support piece in the Florida International University pedestrian bridge days before it collapsed, according to a preliminary report issued Wednesday. 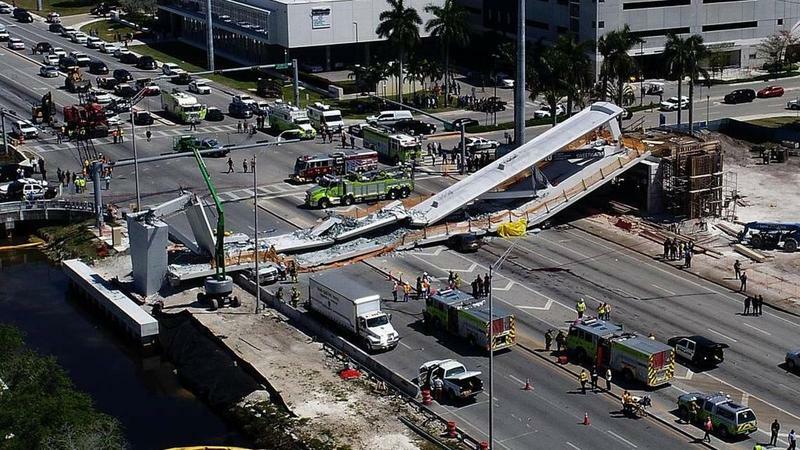 No one seemed to notice when a large white crane that had been working at the doomed Florida International University bridge lurched away down Tamiami Trail shortly after the span collapsed. There was a disaster to respond to: Mountains of concrete. Horribly mangled cars. Dead and injured people. 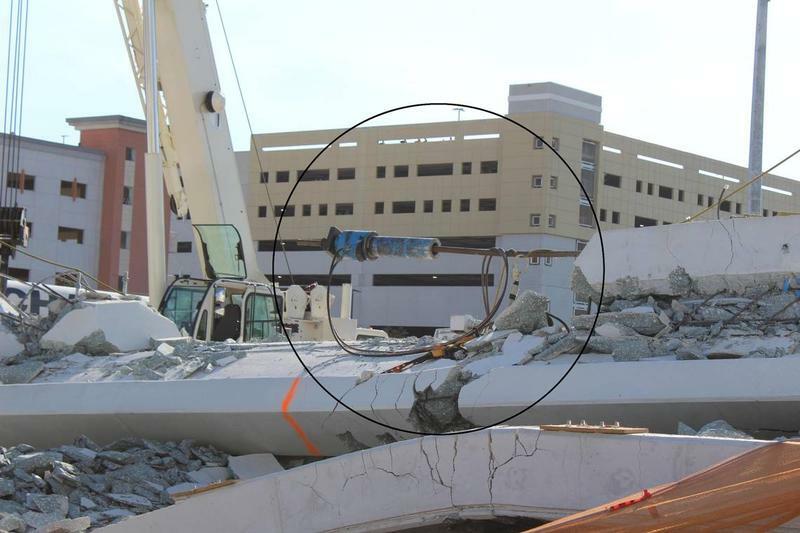 It wasn't until some time later that authorities began wondering what happened to the crane and its operator, a close eyewitness who might help the investigation into the collapse. But he, and the crane, were gone. 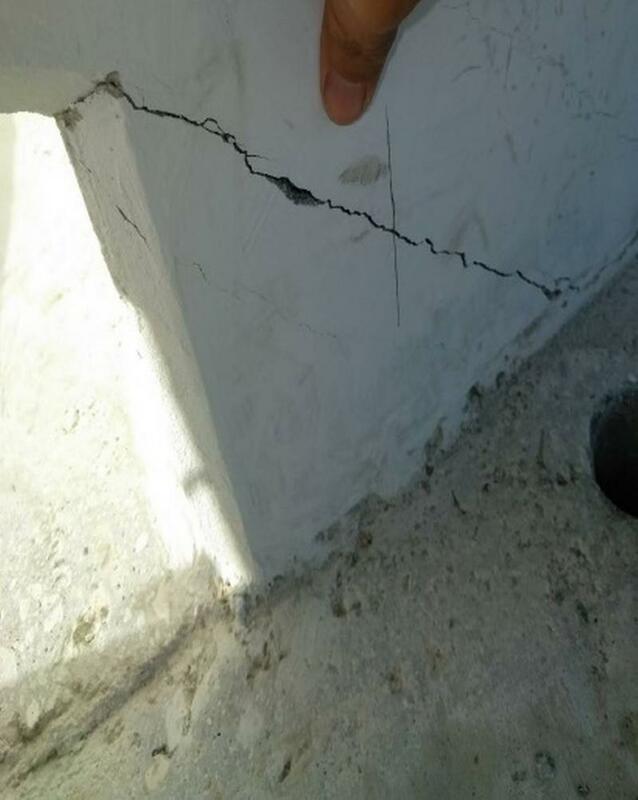 The documents, released in response to public records requests from the Miami Herald, show that FIU's construction and engineering team discovered potentially problematic cracks in the bridge earlier than officials have previously acknowledged. On the drive home from his parents’ home on Easter Sunday, Richard Humble had to pull over. He was panicking. It was like it was happening all over again. 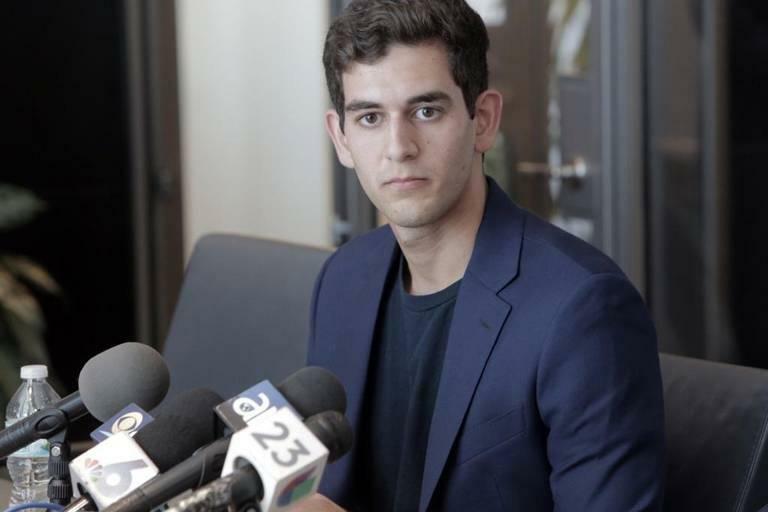 One moment he was riding shotgun with his best friend Alexa Duran, and the next he was trapped under a twisted hunk of car crushed by Florida International University’s brand new 950-ton pedestrian bridge. He was able to escape the car. Duran did not. 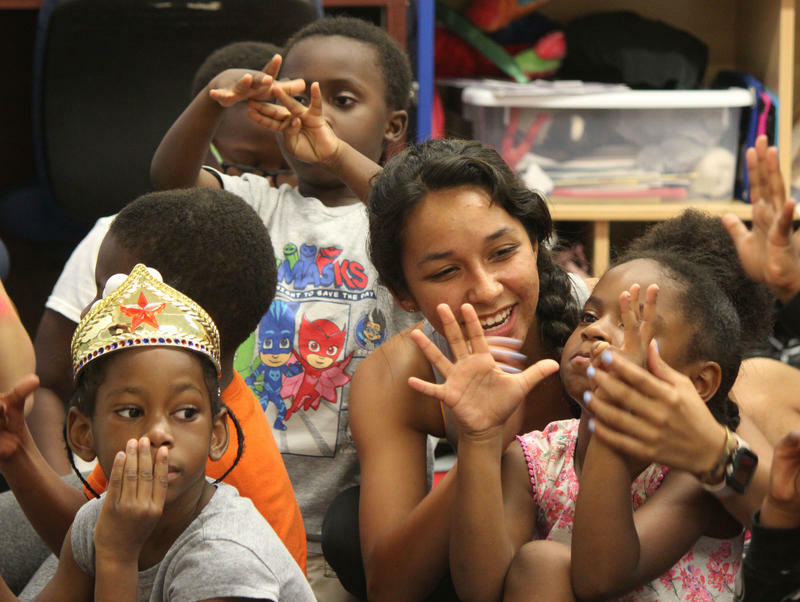 At 18, she was the youngest of the six victims of the collapse. 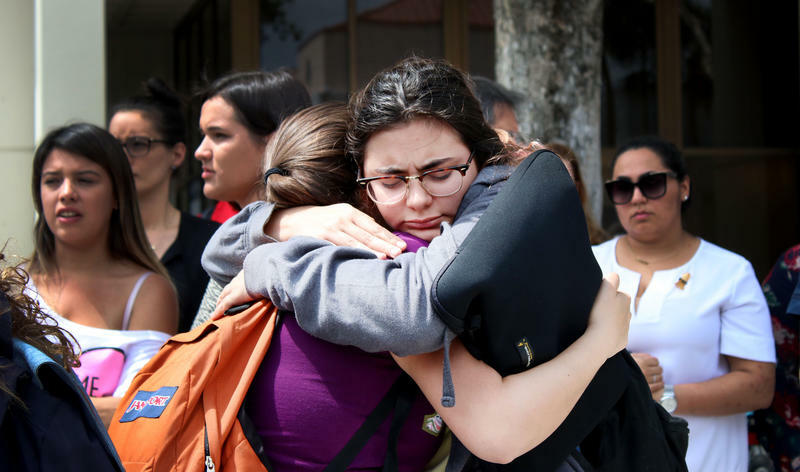 The busy Graham Center building at Florida International University fell still and silent at 1:47 p.m. on Monday to honor the victims of the pedestrian bridge that collapsed on March 15. 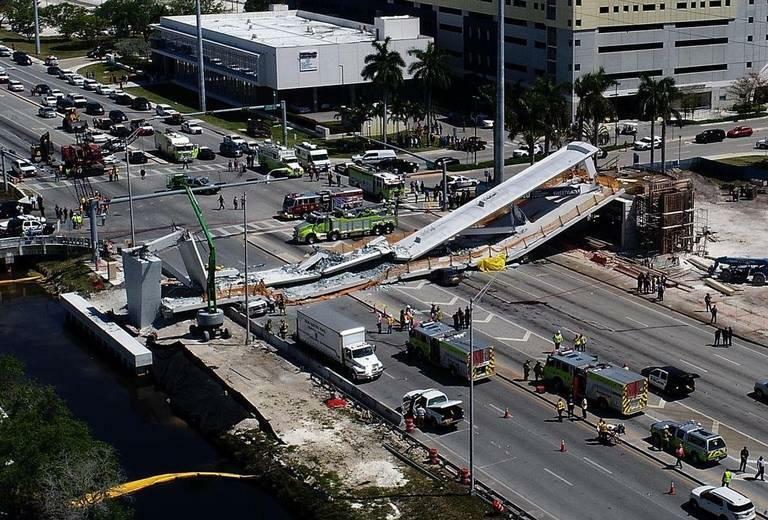 Two days after the last victim’s body was removed from a collapsed bridge near Florida International University, the first civil lawsuit stemming from the tragedy has been filed — and it claims reckless negligence on the part of the companies who oversaw the bridge’s design and construction.